Are you looking to learn how to make moringa seed oil or peanuts oil for your personal consumption at home or for sale? Then this tutorial will benefit you. I will explain how to extract oil from moringa oleifera seeds using an electrical moringa seed oil extraction machine. You will also learn how to extract moringa oil manually. 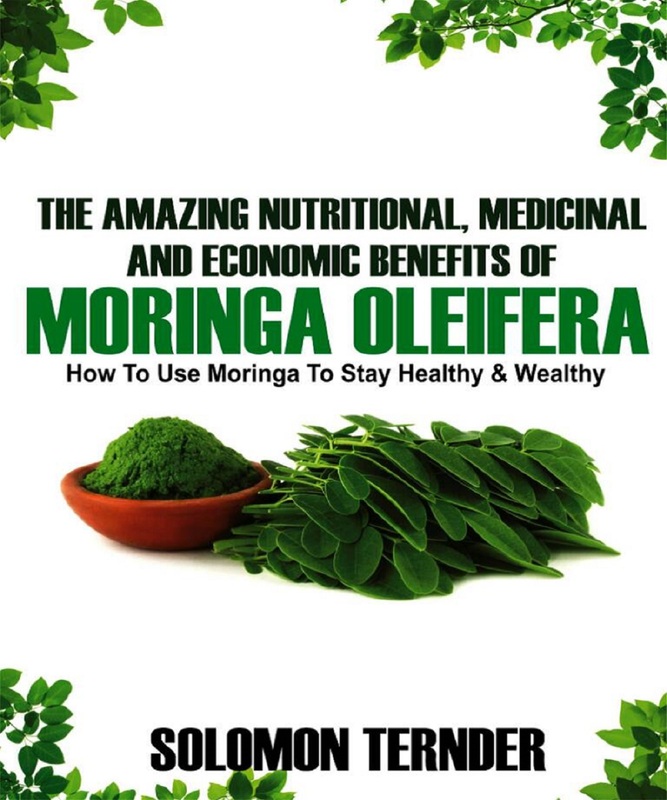 This will enable you to produce homemade moringa oil. It can be confusing which is cold pressed and hot pressed. If you follow the names, it sounds as though one is pressed in the cold and the other pressed in a hot place isn't it? I remember when I started making moringa oil at home, I used the electrical machine shown in the video below. To extract moringa oil manually, first get a manual oil press. Sift the seeds to remove stones, debri, etc. Sun dry the seeds to reduce the water content of the seeds by about 5%. Note: Others fry the seeds, what is known as browning, instead of sun drying. Dehull the seeds using a dehuller or cracker like this one below. It is used for cracking nuts too. If you don't have access to a dehuller, do like the village women would do. Put the seeds into a mortar and pound lightly using a pestle. 6. Separate the peels from the seeds. That is known as winnowing.7. Add unpeeled moringa seeds to the dehulled seeds. This will make the oil press work better to give you more volume of oil. Experiments have shown that adding unpeeled seeds to dehulled seeds gives better volume of oil and also makes the machine work better. 8. Set up the machine on a wooden table or some other support. 9. Lit the fire to apply heat to the machine press chamber prior to pressing. This enables the seeds to give oil faster without getting stuck in the machine. If you start using the machine cold, you may never get oil out it! 10. Put the seeds into the hopper of the oil press. 11. Turn the spindle that is connected to the crank gradually until oil starts dripping from the slit. 12. Collect the oil and leave to settle before decanting. See video of how to decant moringa oil below. 13. Bottle the oil. It is now ready for use. 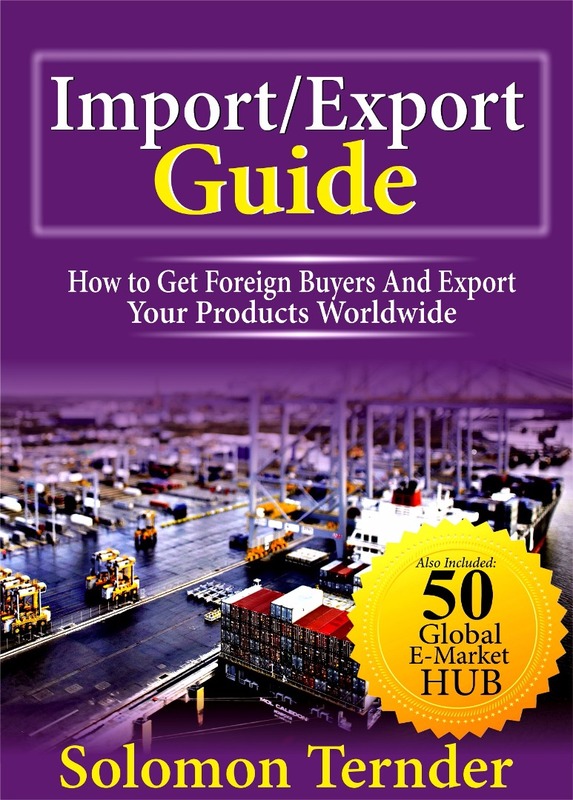 Buy the Ebook that explains the process fully here. 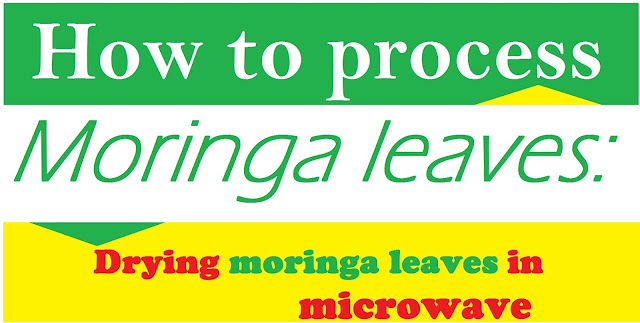 Kindly follow the steps below to extract moringa oil locally using the hot press method. Put the Moringa seeds in a pan and stir them, until they turn a dark brown and drop from the fire. Crush them using a blender or something similar. Put the crushed seeds in a pot of boiling water. Boil the seeds until you see the oil come to the top, and then boil them a few minutes longer. This may take a total of 20 minutes. By this time, the oil will rise to the top. Carefully skim it off, let it cool, and pour into clean, glass containers. In comparison, the cold pressed moringa oil is better than the hot pressed moringa oil in quality. Only that you get more volume using the hot pressed method. The easiest and fasted method of extracting moringa oil is by the use of the electrical moringa seed oil extraction machine. There are many kinds of the machine ranging from table tops to industrial types that occupy large space for installation. See two types below. Since we are dealing more with the small-scale oil production in this tutorial, we would limit our scope to the table top electrical moringa seed oil extraction machine shown right above here. Steps 1 to 8 same as outlined above. 10. Add the seeds to the collecting hopper and wait for the oil to collect under the press chamber as shown above. 11. Allow the oil to settle for few days. That is a concise guide on how to make moringa seed oil. I have written a very comprehensive guide that explains the process. Plus when you buy the ebook, you will get bonuses worth $50. To get the bonuses, buy here. To buy the Kindle version without the bonuses, click Exposed! 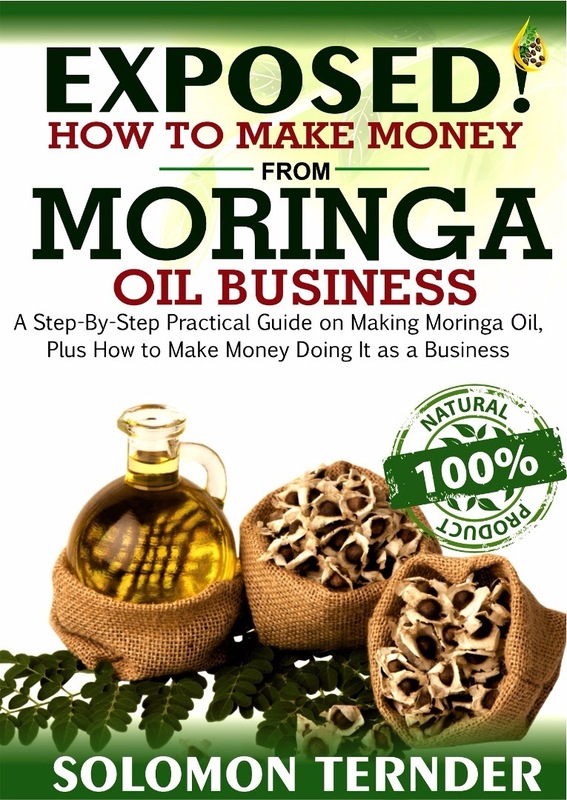 How To Make Money From Moringa Oil Business: A step-by-step practical guide on making Moringa oil, Plus how to make money doing it as a business. Did you find this article helpful? Kindly share with others. Have you heard of the four amazing spiritual laws?